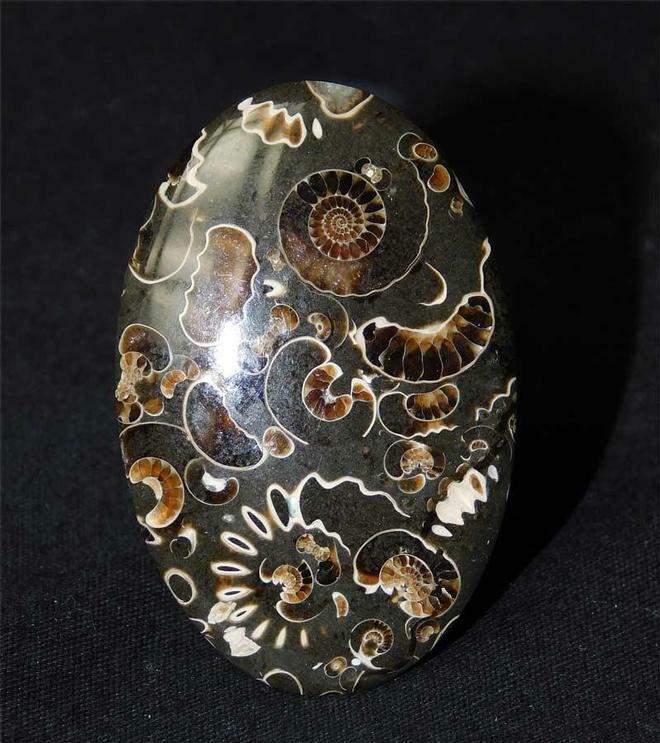 This beautifully preserved ammonite cluster is encased within a small nodule and has been fully prepared. 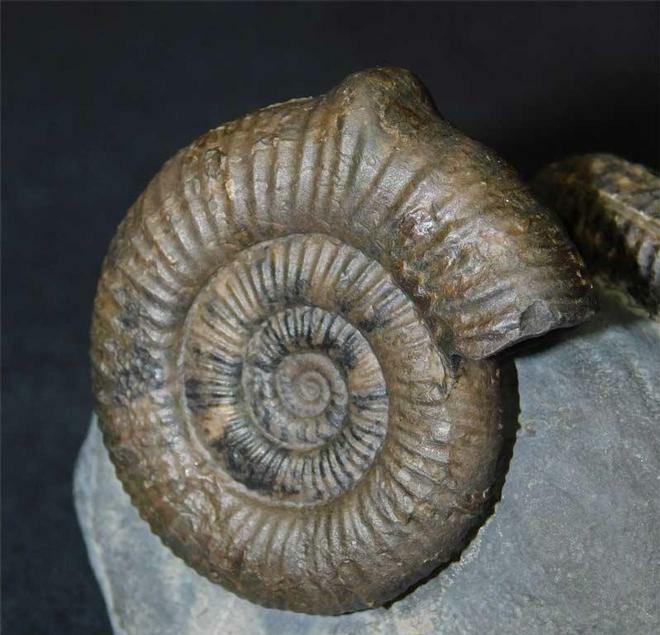 The fossil was discovered in 1982 and has remained in the same collection ever since. There are six ammonites preserved and the whole piece is very aesthetic. Approximately 190 million years old. Look at the strange pathological lump which has grown on this ammonite's venter, amazing!! The ammonite next to it is the same type with no irregularities. 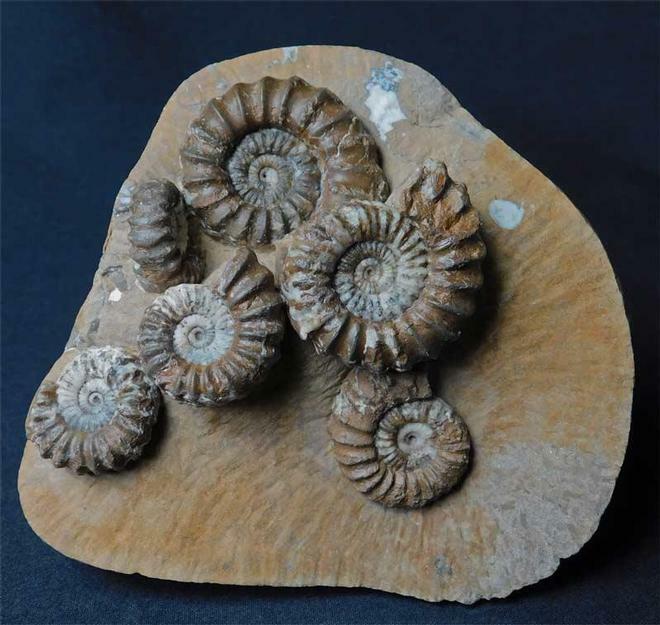 Collectors of pathogenic ammonites will really appreciate this wonderful specimen. 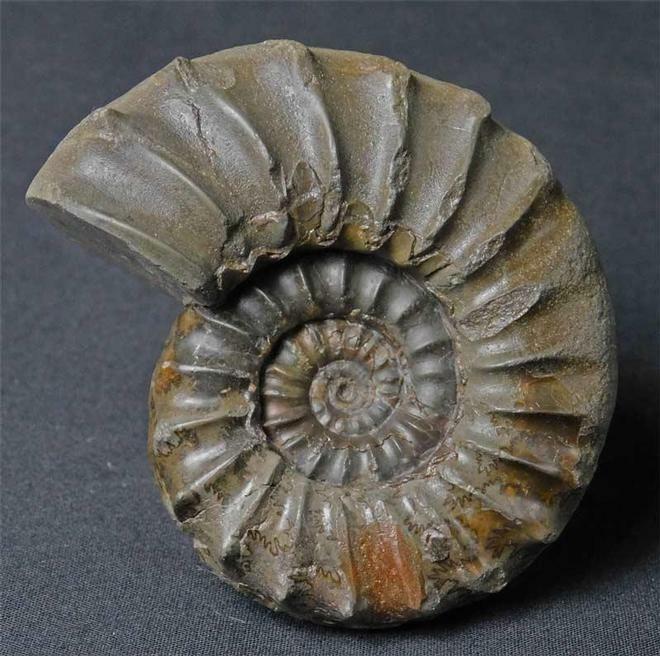 Discovered in 1988 within a small nodule this double ammonite fossil has been full prepared. Approximately 180 million years old.